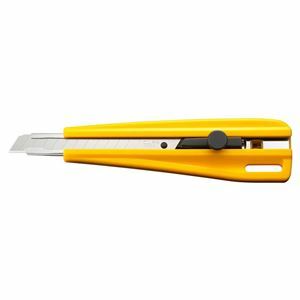 The ratchet-lock precision knife is larger than other 9mm/precision cutters, providing more leverage for tougher cutting projects. 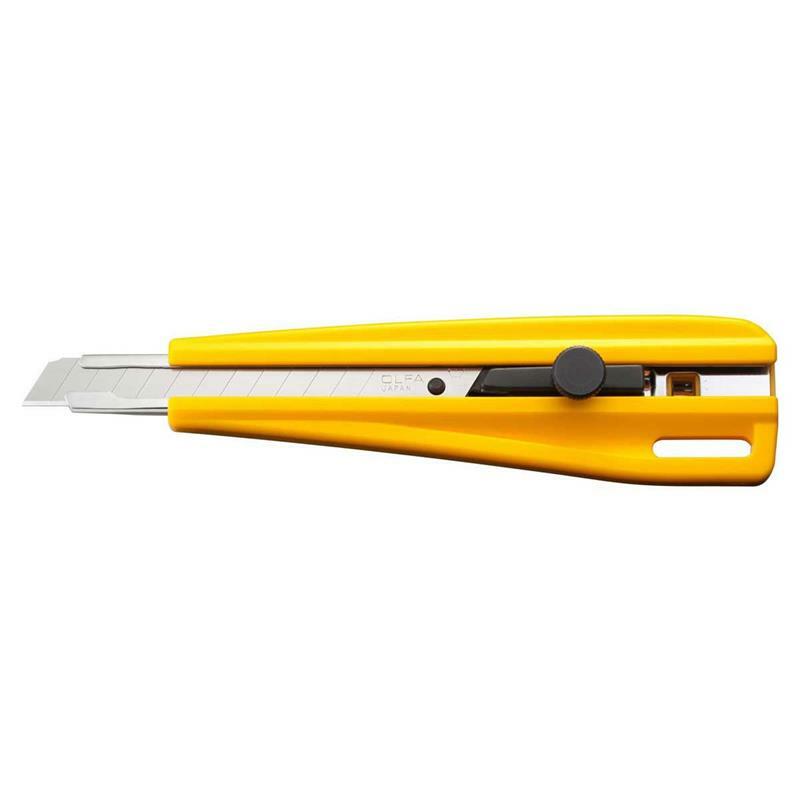 Made from durable ABS plastic, the handle features a wheel locking mechanism for unlimited positions when locking the blade in place. 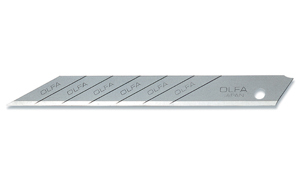 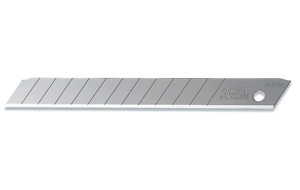 A stainless steel blade channel firmly secures the blade while cutting. 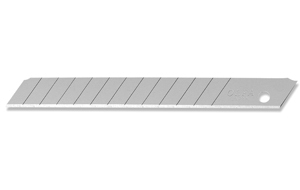 Preloaded with a 9mm AB precision silver snap-off blade. 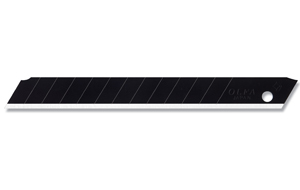 Also fits all AB, ABB, and ABS blades.